The Sagamore Hills Elementary Foundation will fund additional ADA Compliant equipment for the playground, accessibility projects, and other priorities from the principal. The Sagamore Hills Elementary Foundation partners with local businesses to enhance the educational experience of our students and help our community businesses continue to thrive. Your business has the opportunity to reach 450 Sagamore Hills families and 80 faculty and staff members. Sponsorship is based on cash or the value of in kind donations. Ask about our sponsorships! 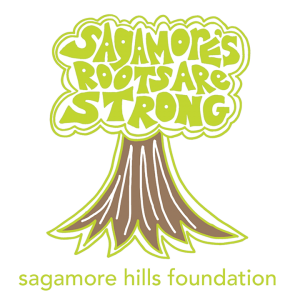 *All personal giving levels will get their name listed on the Sagamore Hills Foundation website.